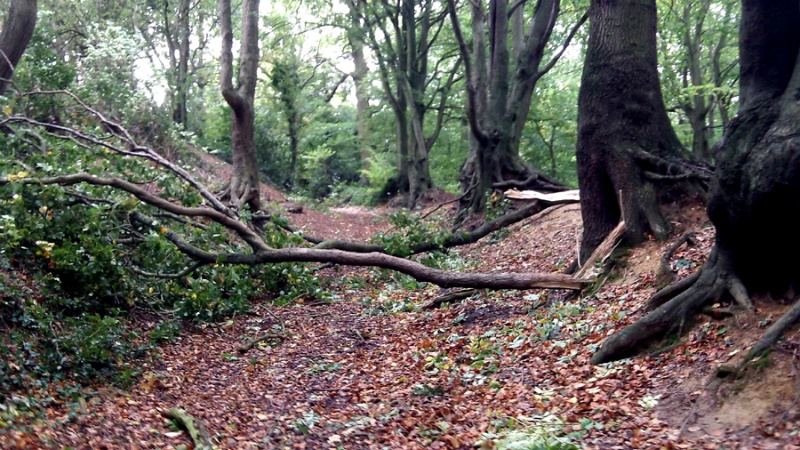 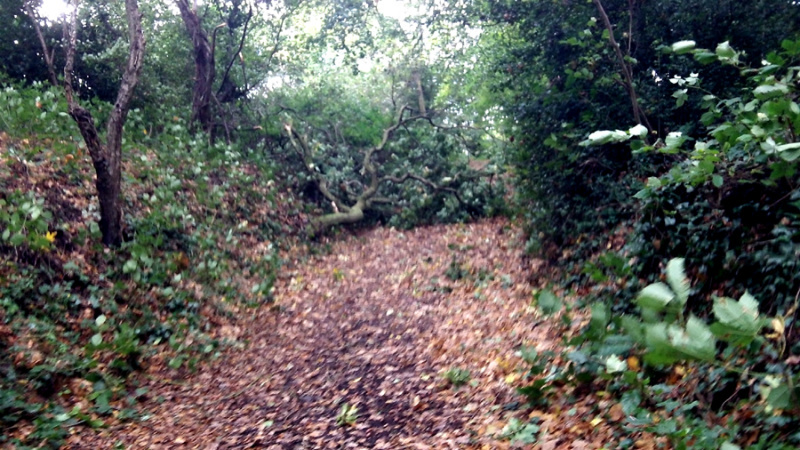 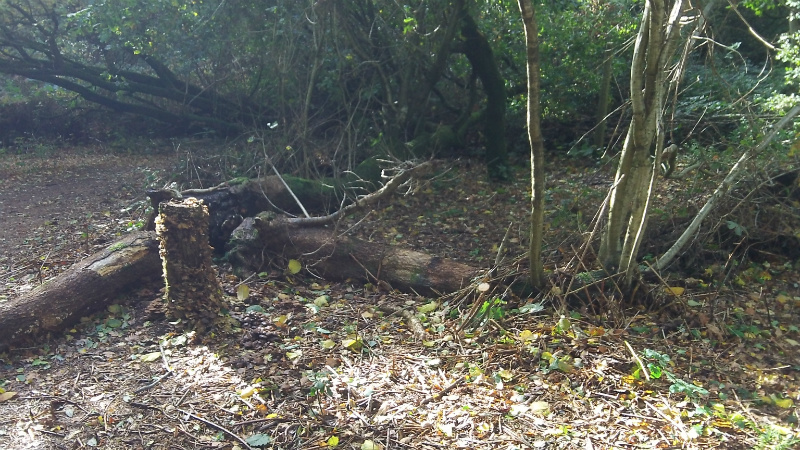 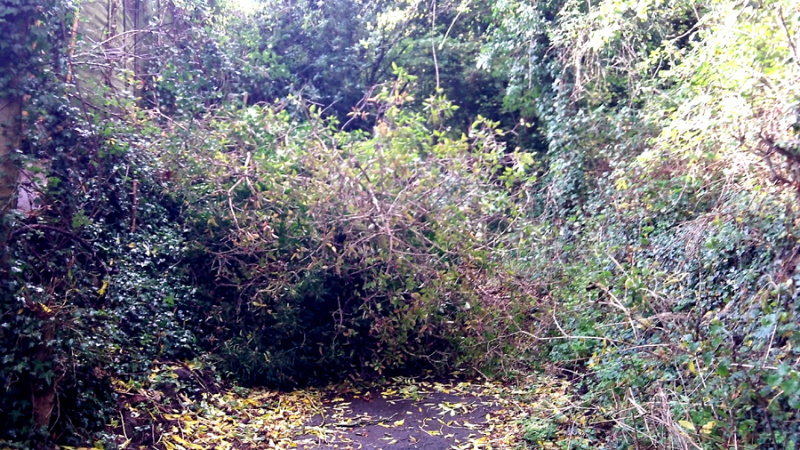 The arrival of the much heralded gales in late October 2013 left paths at McIlroy Park blocked by fallen trees and branches. 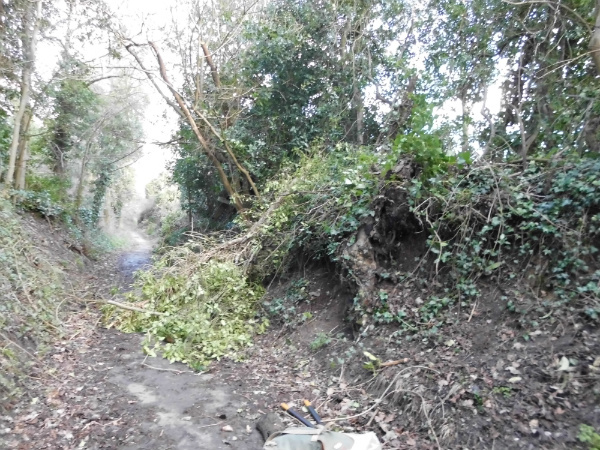 Luckily members of the Friends of McIlroy Park were on hand and our thanks go to Lionel and Philip for their hard work clearing the debris. 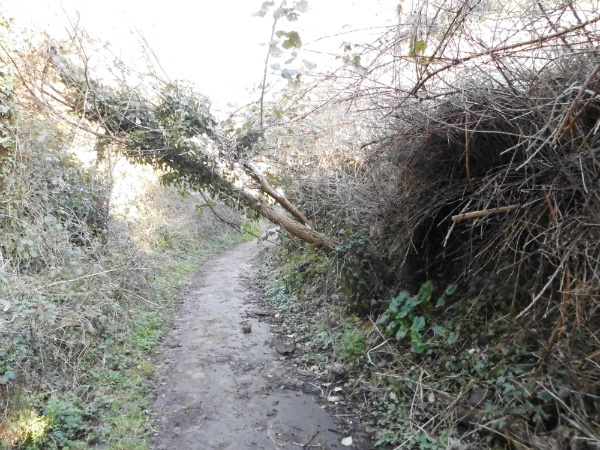 Further strong winds during January and February 2014 brought down still more trees. 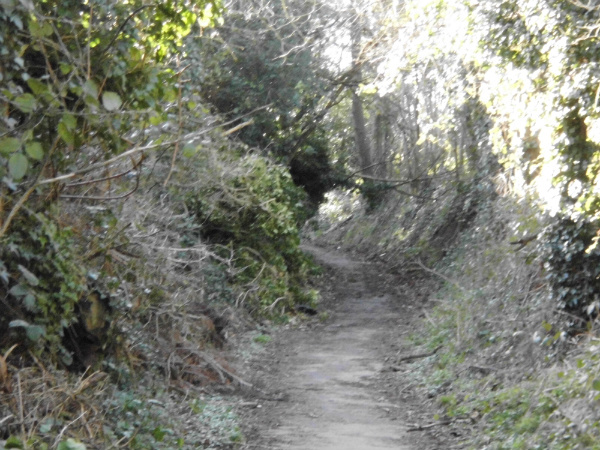 Our thanks to our volunteers at this site whose efforts over this period have helped keep the Park's paths open.